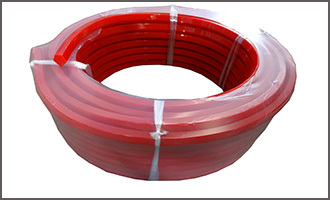 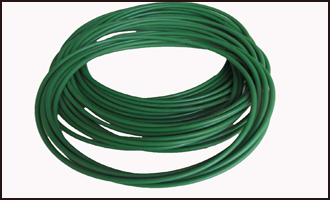 We offer a complete line of Polyurethane Round belts for use in transmission industrial machines. 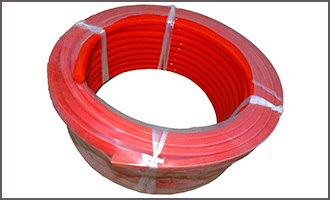 And In the conveyance of products ranging from transport machine,conveyor machine to glass and tile. 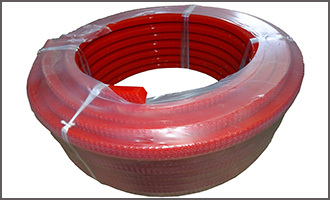 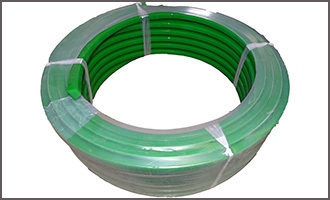 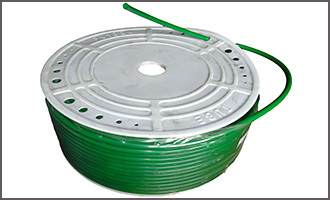 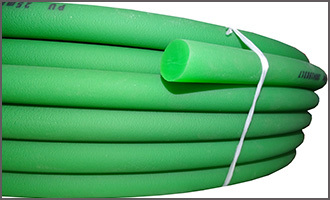 Round belts are available with smooth and rough surfaces. 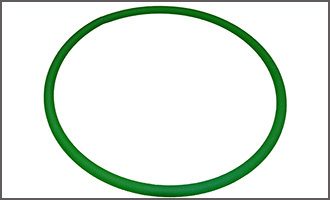 Also can welding belt to O-ring . 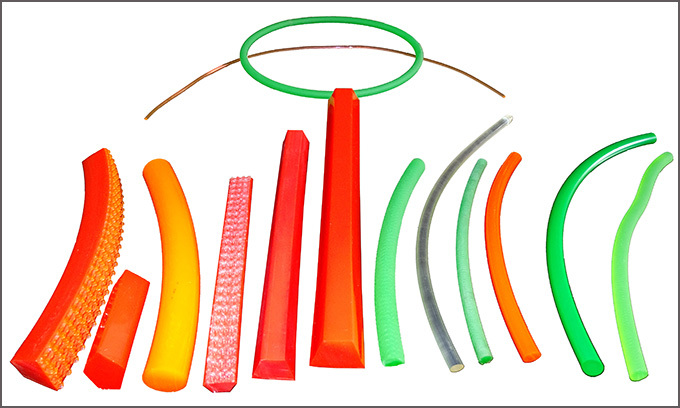 supply the connecting tools & Accessories for polyurethane belts , include clamp ,the Electric Iron and Knife , Connecting methods is hotpress welding , overlap welding .